Why is it that I’m only just now realizing that a bustling, busy Monday, which I generally don’t look forward to, can become an exciting day just by sharing a new project with ya’ll? 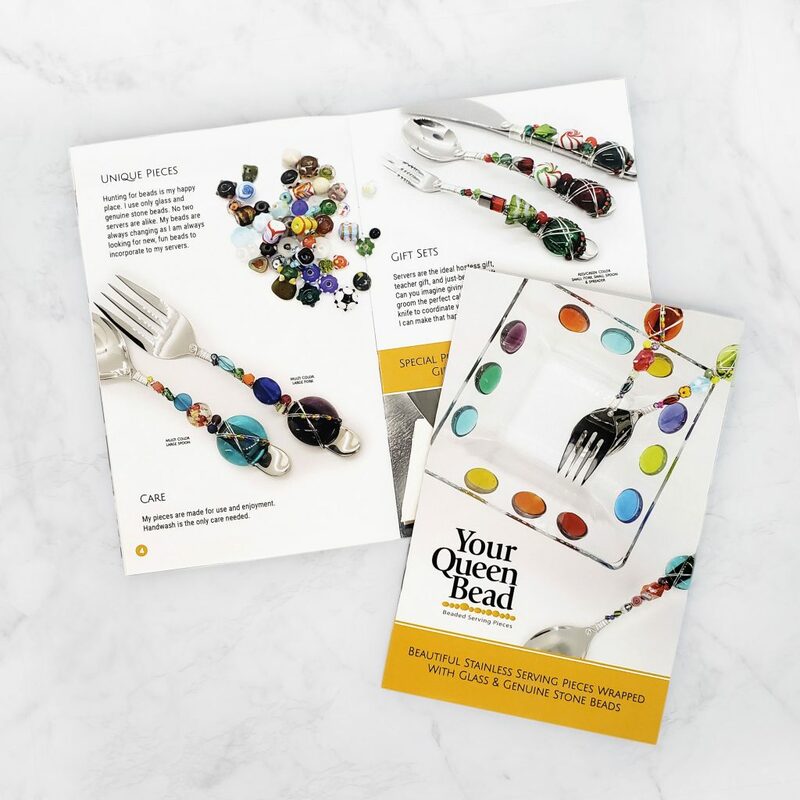 So, check out this brand new brochure I designed and printed for my longtime client and friend, Wendy Bolerjack, aka Your Queen Bead. I loved getting together with Wendy to plan out the layout—in fact, the idea for this brochure came to us during one of our meetups. I’m delighted with how the piece turned out and how it showcases Wendy’s beautiful beaded servers on every page. Now, this makes me start the week feeling so much brighter! What activities make your Mondays better? I can tell you til I’m blue in the face why I believe in the work that I do. 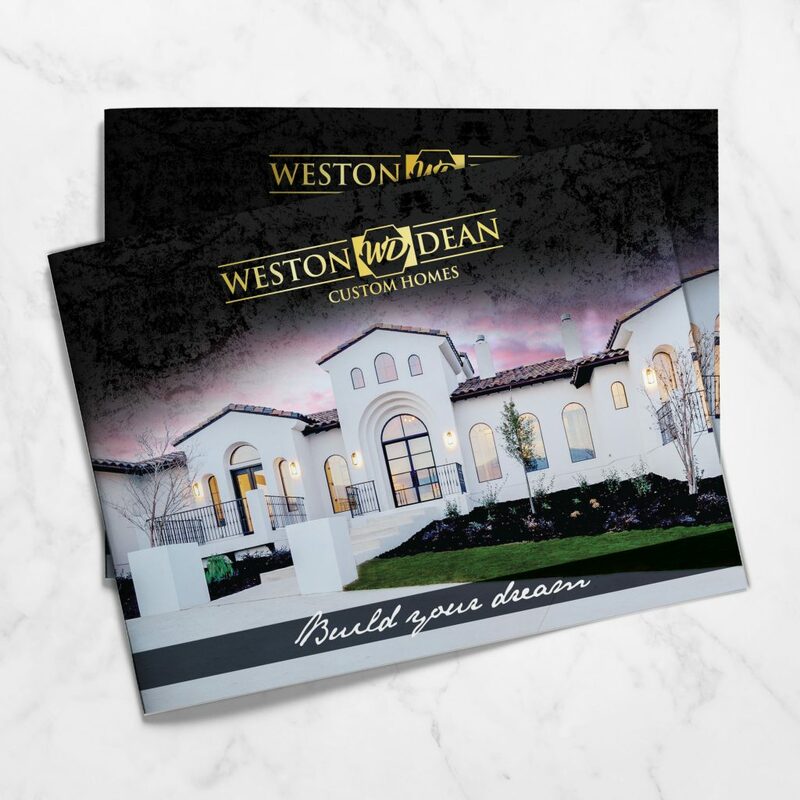 But instead, I’ll use this sample of one of my favorite brochures I created for Weston Dean Custom Homes. I’ve shared some photos of this project before, but my client has been so happy with it that we keep updating and reprinting it. In fact, I delivered a fresh new batch to them just last week. I’m so proud that this piece has been such a success for them. 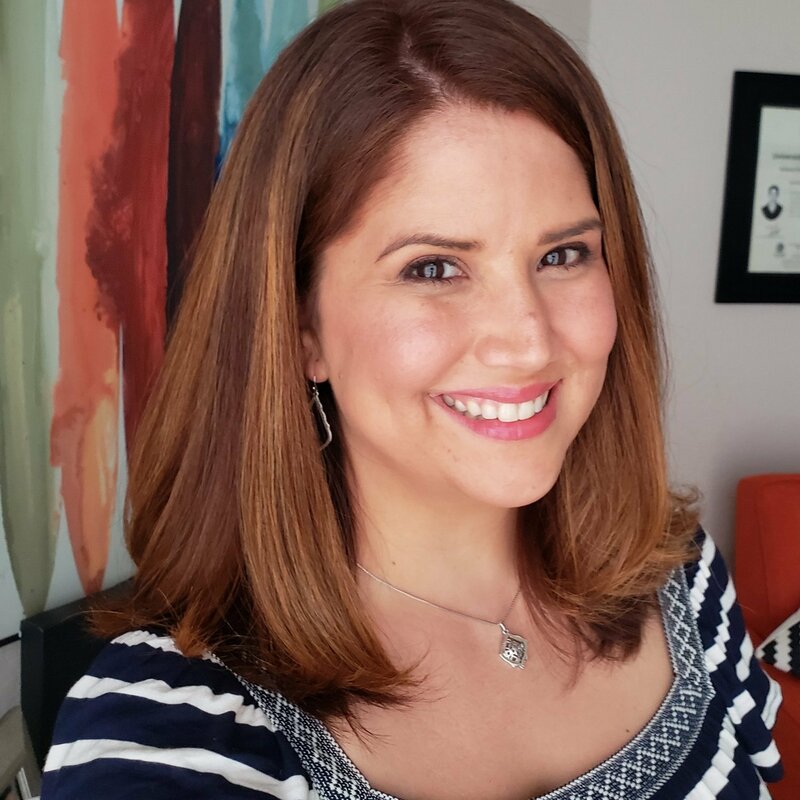 So, I’d like to invite you to browse my website to learn more about my services and how I can create something beautiful and functional for your business too! 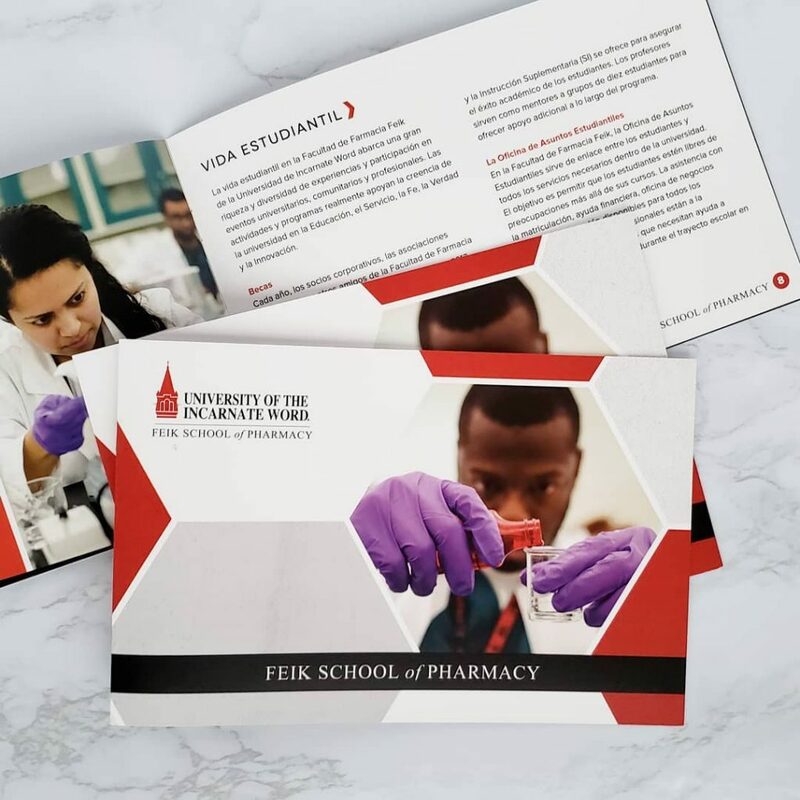 Last month BlackStone Studio created this brochure for the UIW Feik School of Pharmacy. I loved working on a this promotional piece because it was written in Spanish. I designed the brochure, and while I wasn’t the main translator for this project, I did collaborate in the editing process. I hope I get to work on more bilingual projects this year! I’m excited to share another brochure booklet designed by BlackStone Studio‘s for VECCS. The Veterinary Emergency & Critical Care Society offer their members the highest quality continuing education. 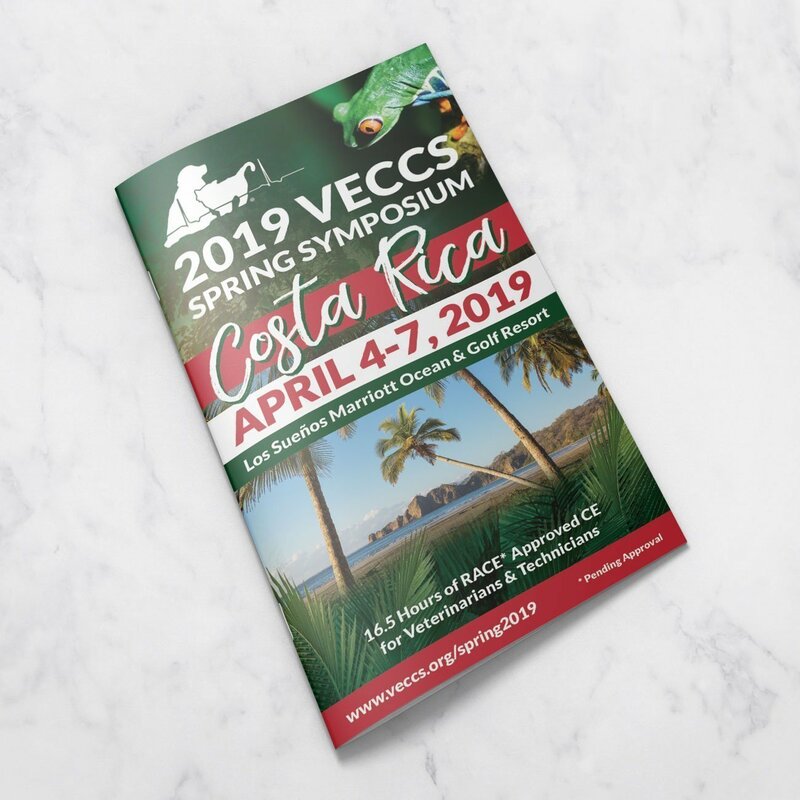 This promotional piece is to promote their Spring Symposium which will be held at the Marriott Los Suenos Ocean and Golf Resort in Costa Rica next April. Check it out! 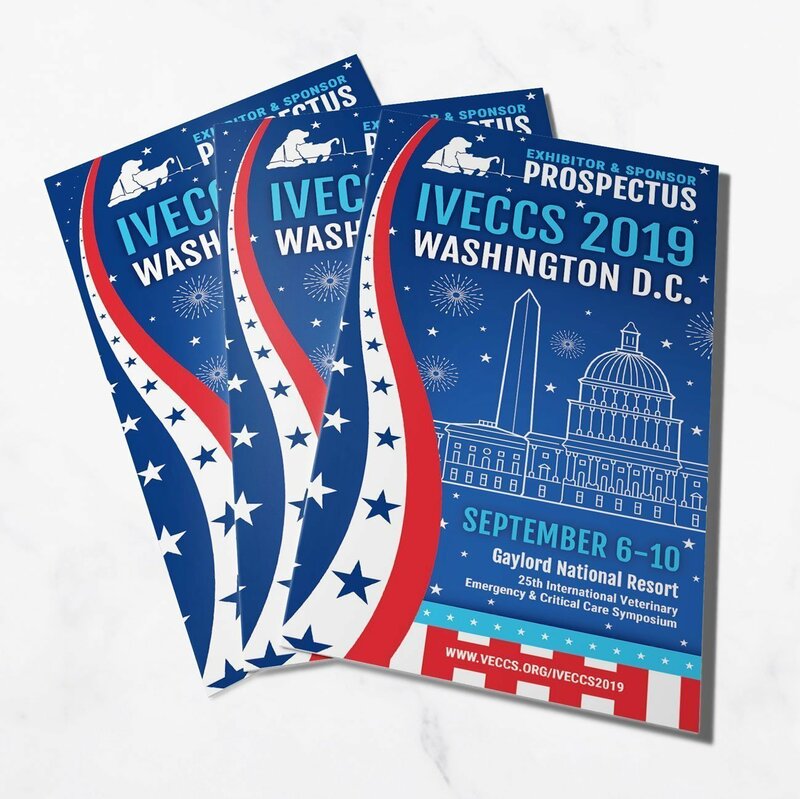 One of BlackStone Studio‘s newest clients is VECCS (Veterinary Emergency & Critical Care Society) and I helped them design this Exhibitor & Sponsor Prospectus booklet for their upcoming IVECCS Symposium which will be held in Washington D.C. next year! Thousands of people in the veterinary community attend this event to receive high quality continuing education. Check it out! I love admiring a newly printed project for the very first time! The smooth paper surface, the freshly trimmed edges, the bright ink colors, the shiny (or matte) finish and the beautiful way it looks boxed up and ready to go to my clients… It’s oh, so lovely! 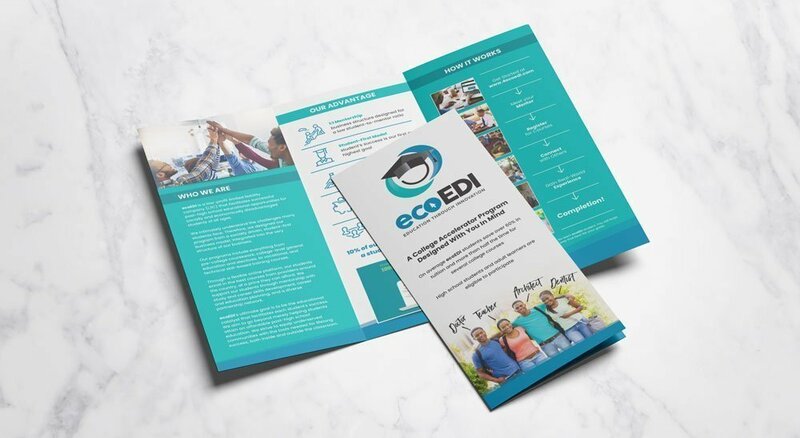 Today, I’m excited to share with you a new project by BlackStone Studio, these custom designed and printed trifold brochures created for ecoEDI! They are a great supporting element to their website, which we launched earlier this spring, and they are certainly one of my favorite prints of the year! Check them out!